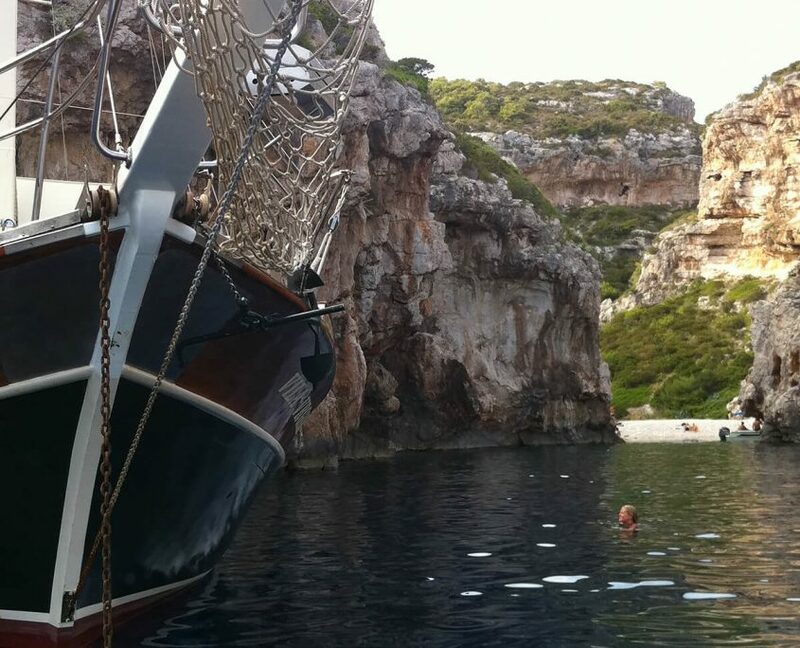 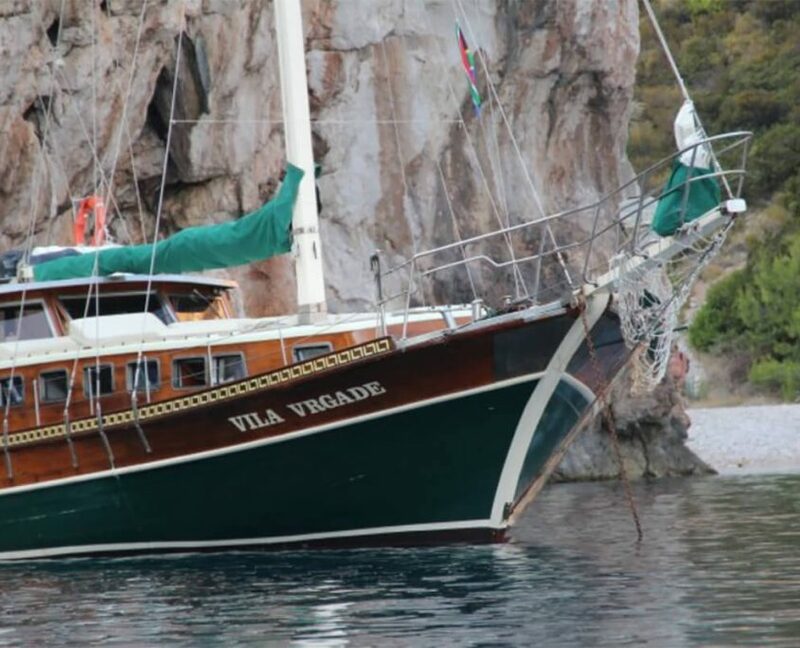 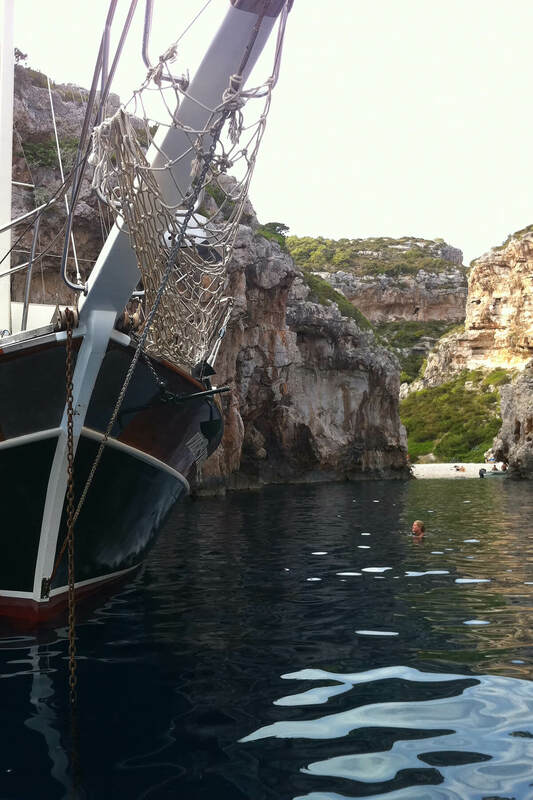 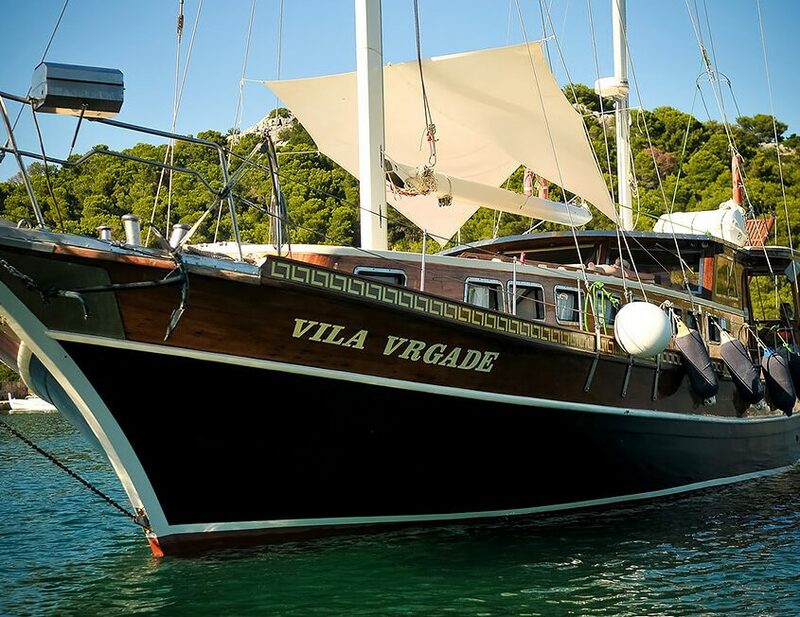 Vila Vrgade is 20-meter gulet with 4 cabins. 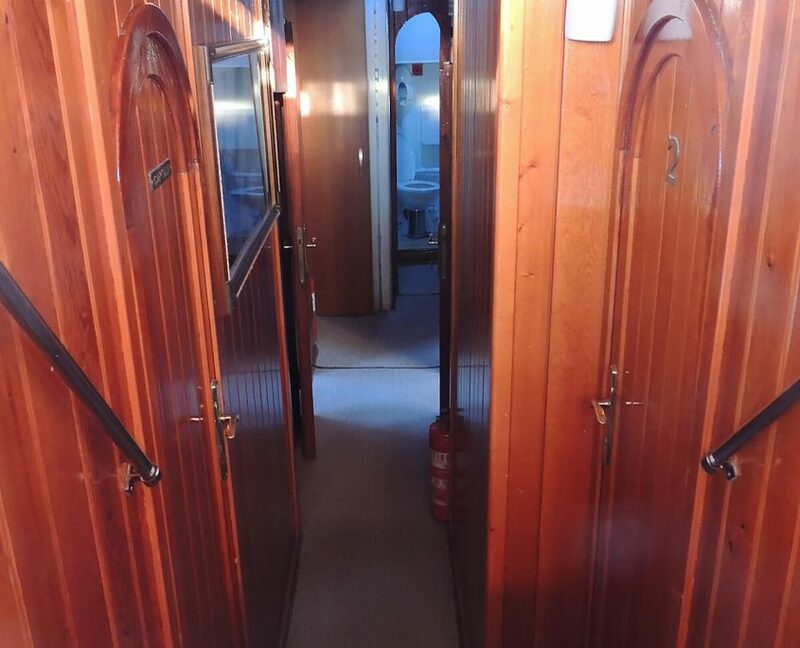 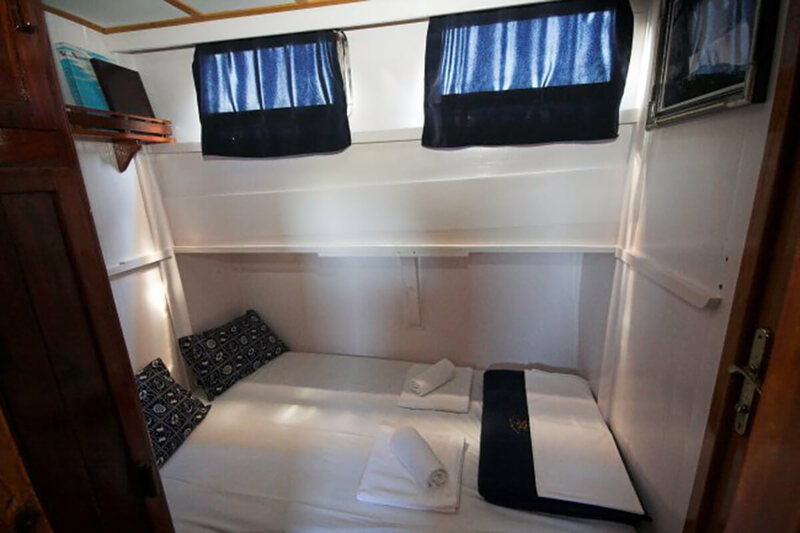 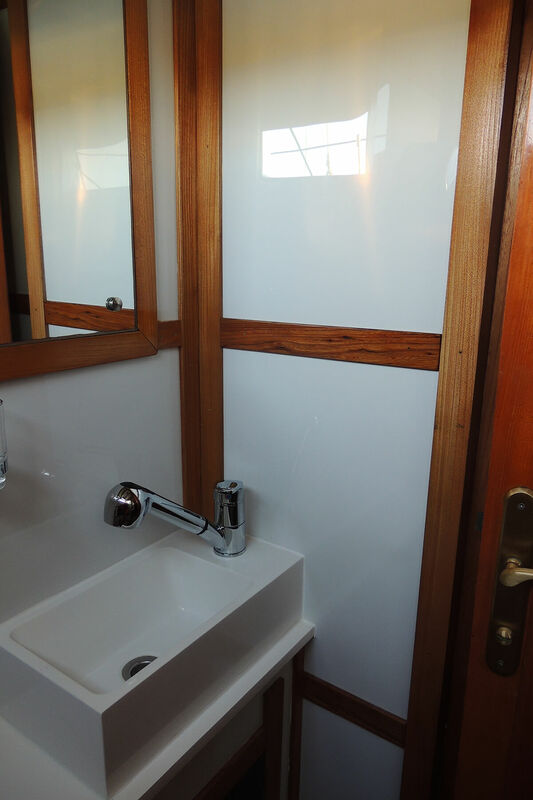 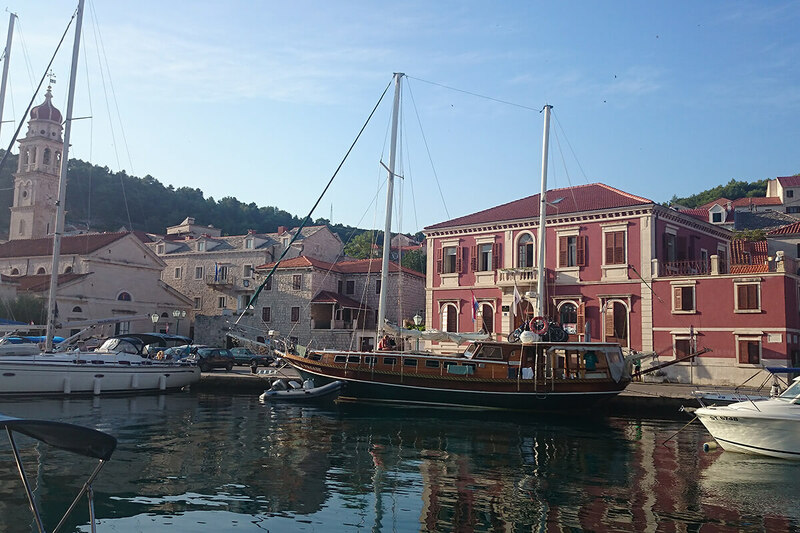 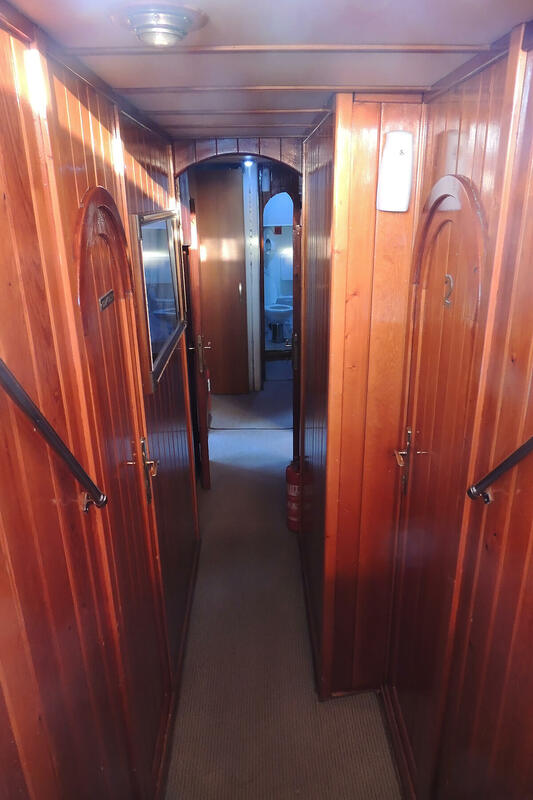 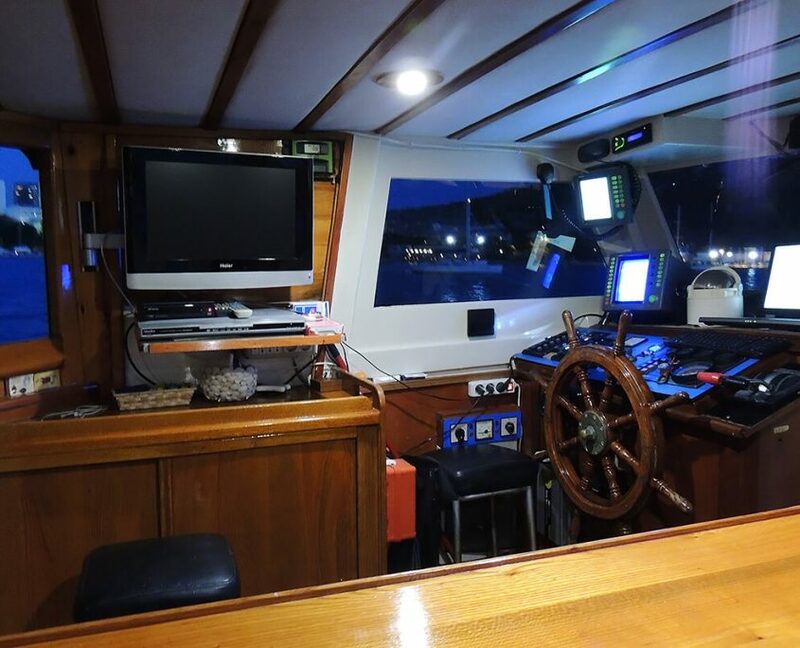 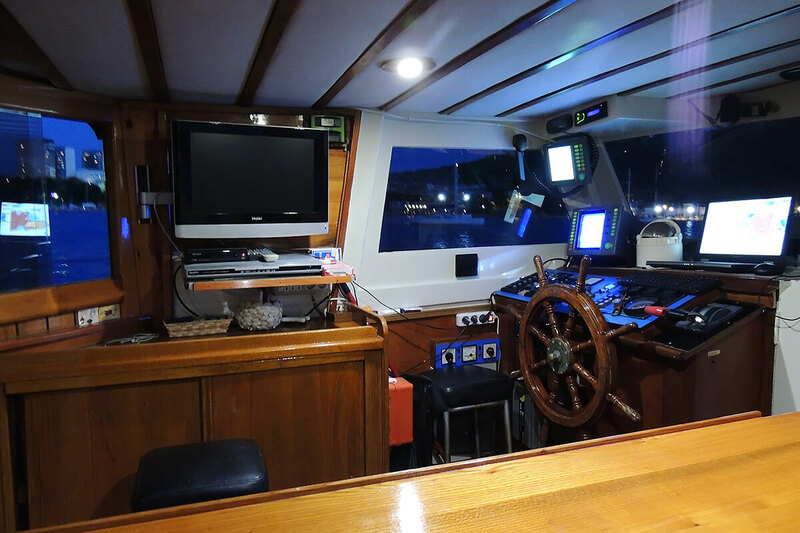 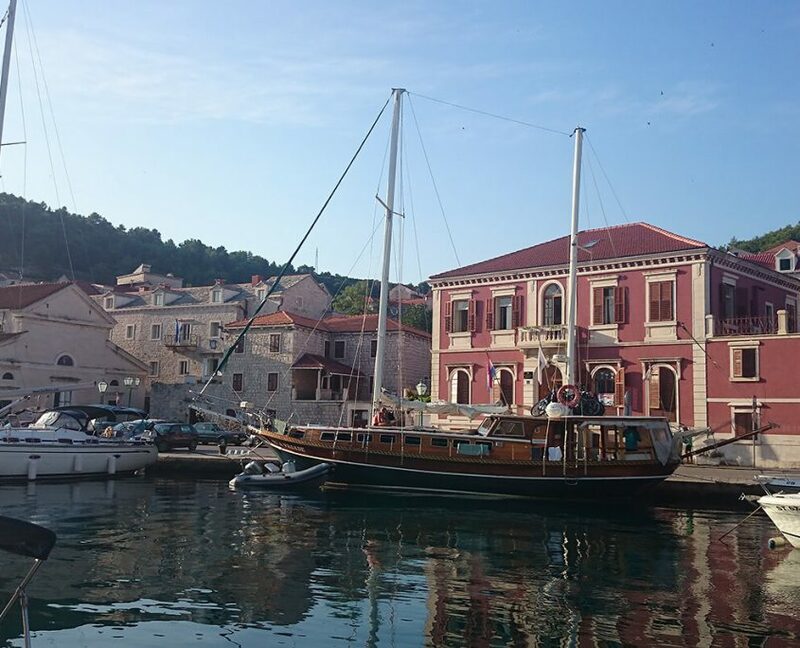 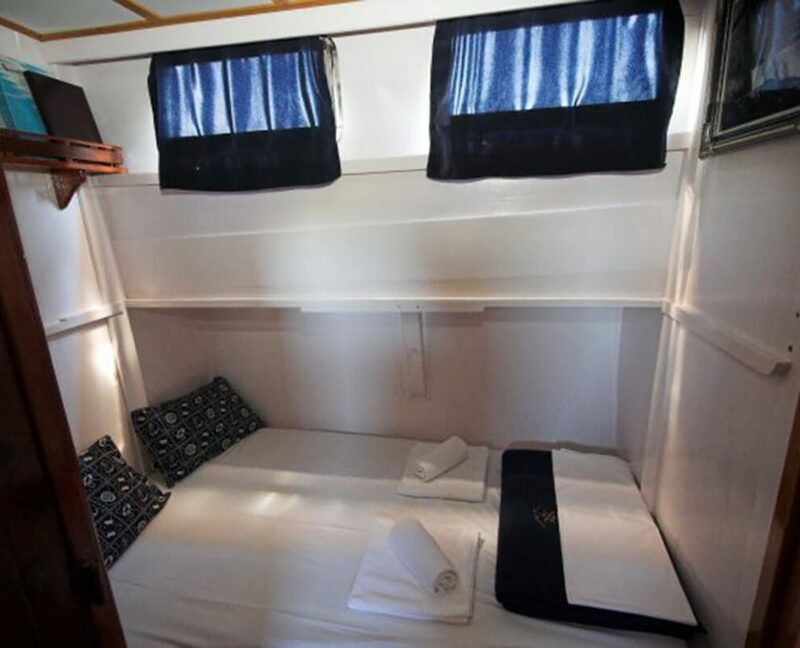 Master and 3 double cabins can accommodate up to 8 guests. 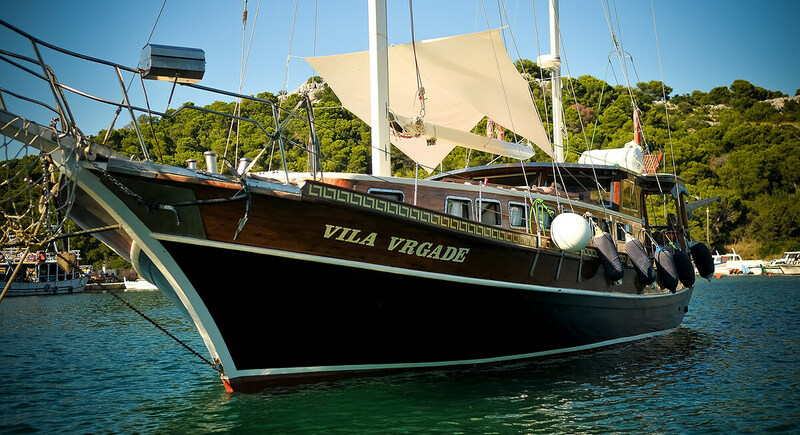 Vila Vrgade is a family owned business. 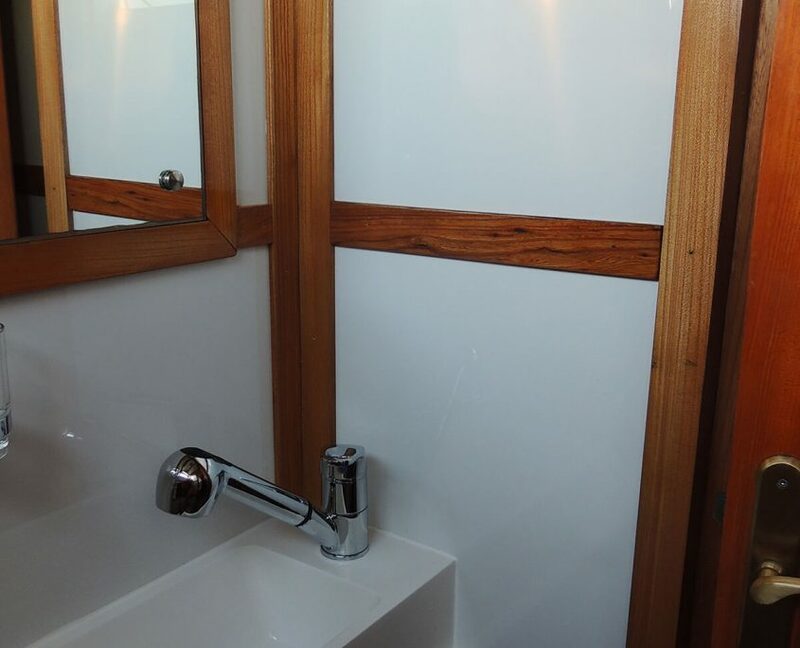 Because of that, you can expect special treatment. 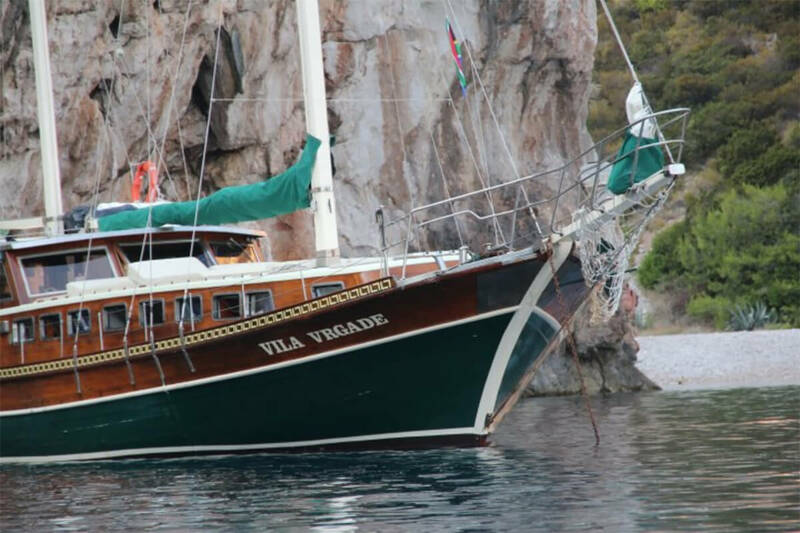 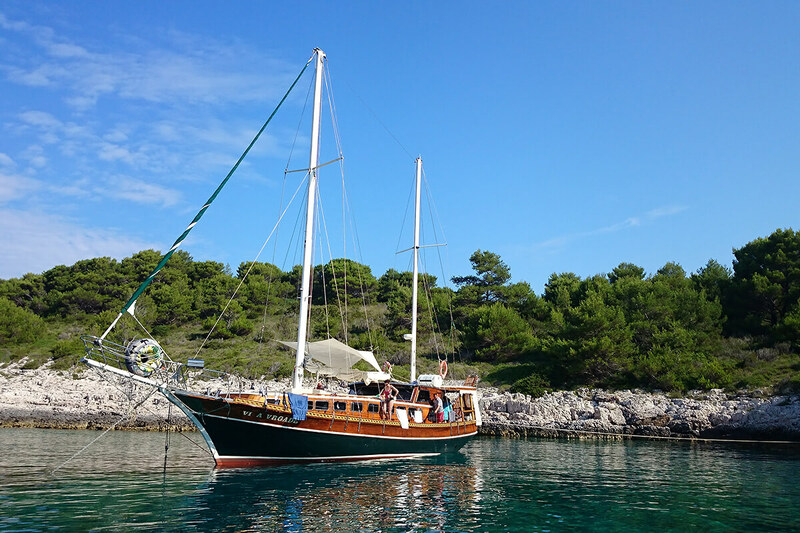 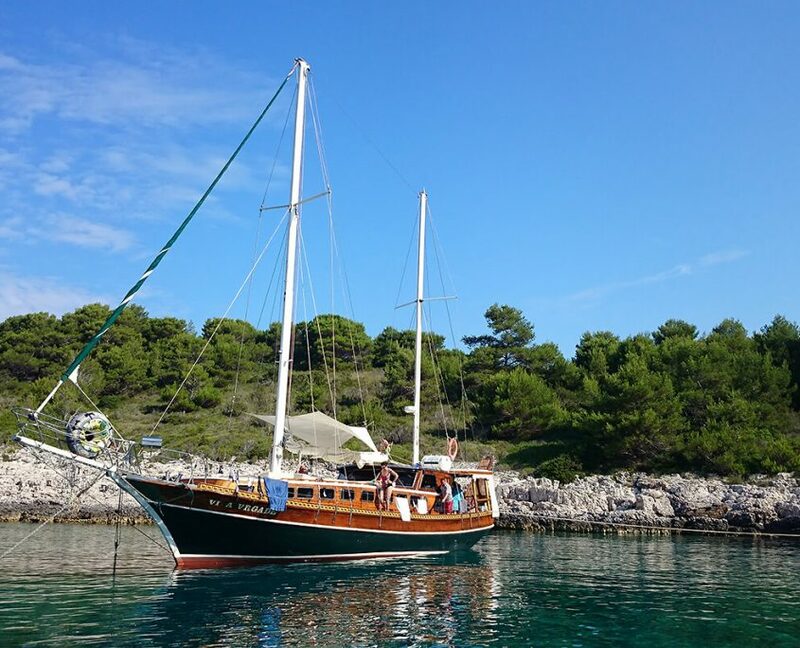 This gulet is one of the best options for families. 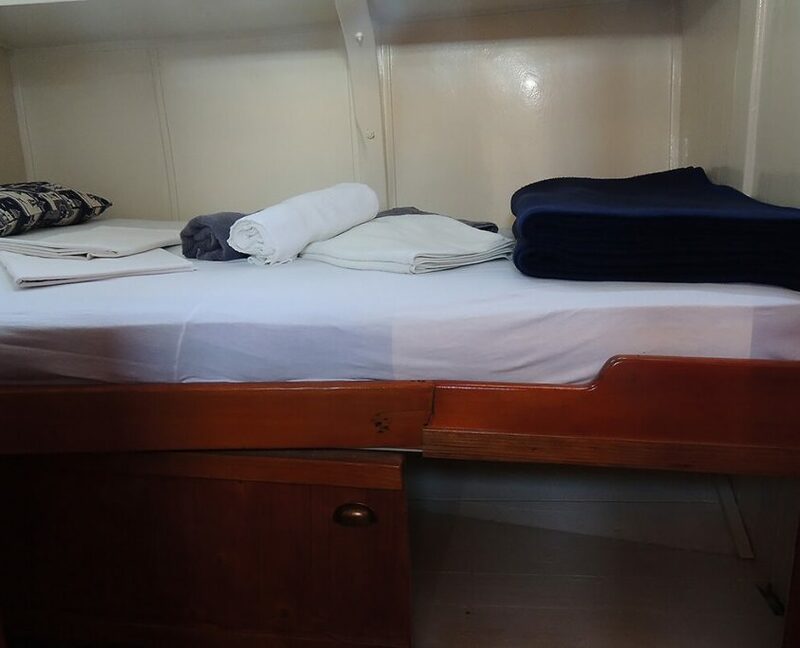 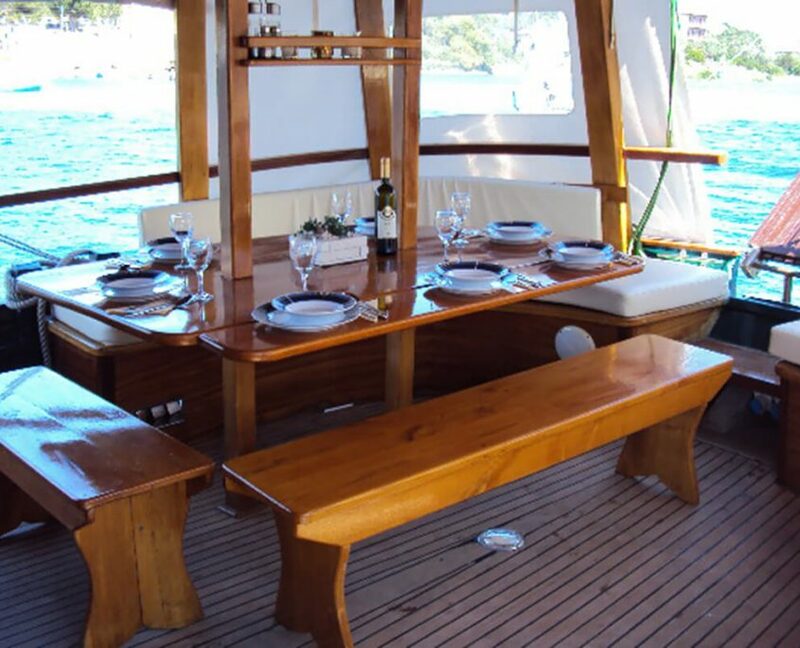 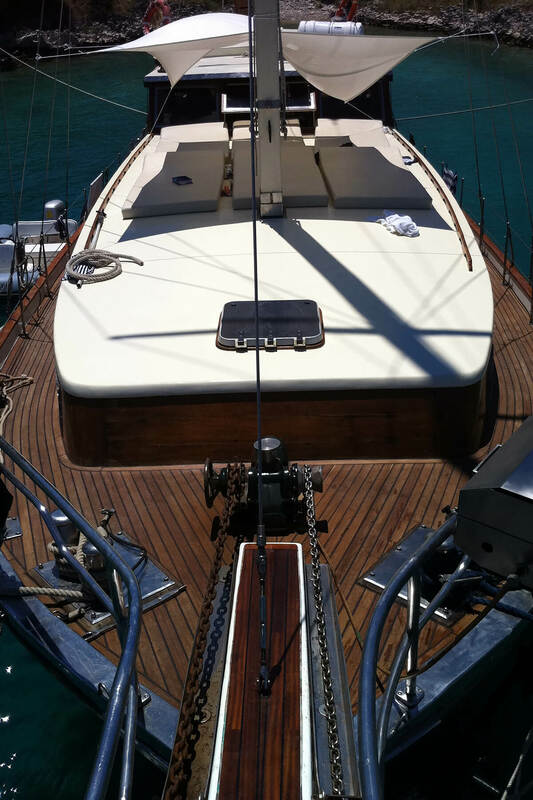 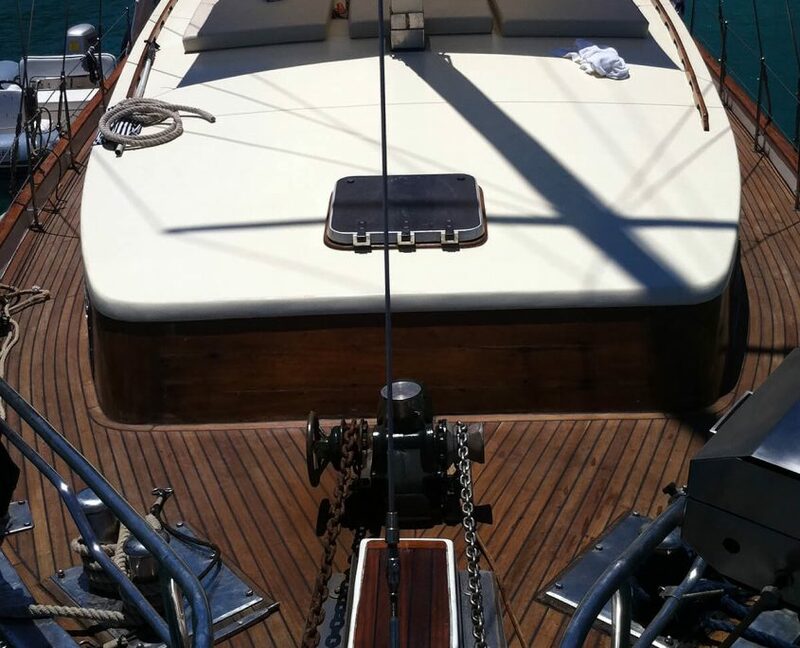 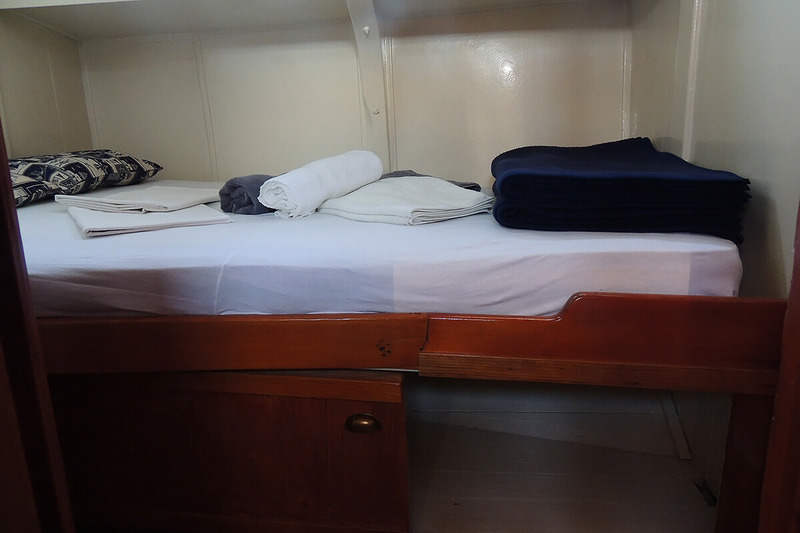 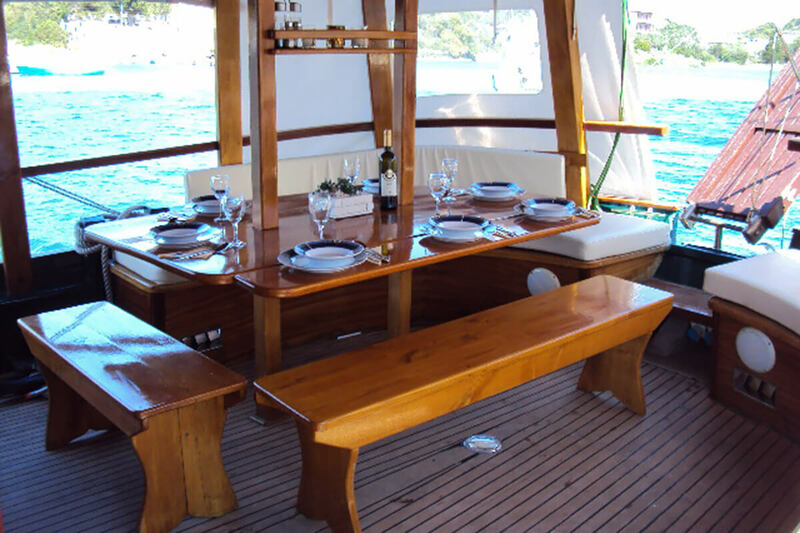 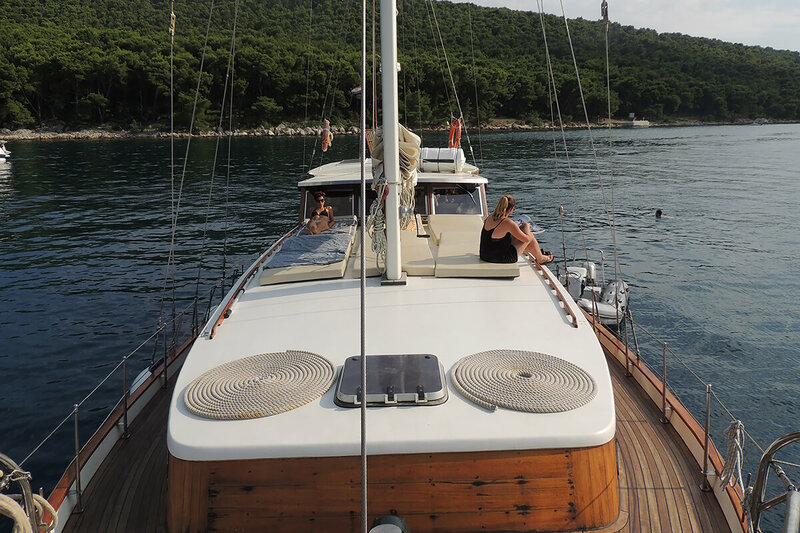 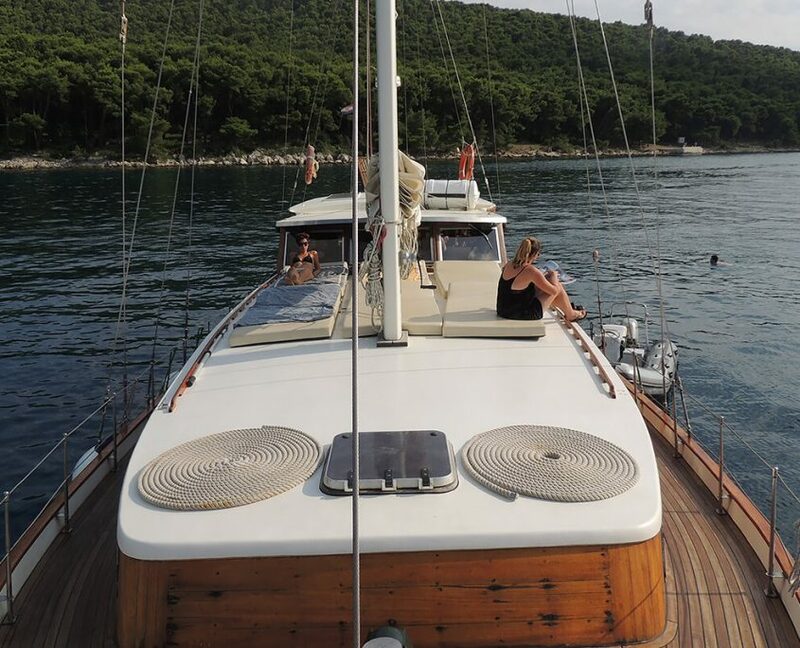 Onboard you will find your own sun mattress and many water sports for daily activities.